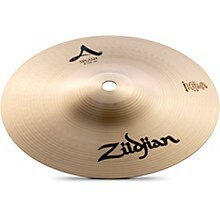 The Zildjian A Series Splash Cymbal is part of the world's most popular and versatile cymbal series. 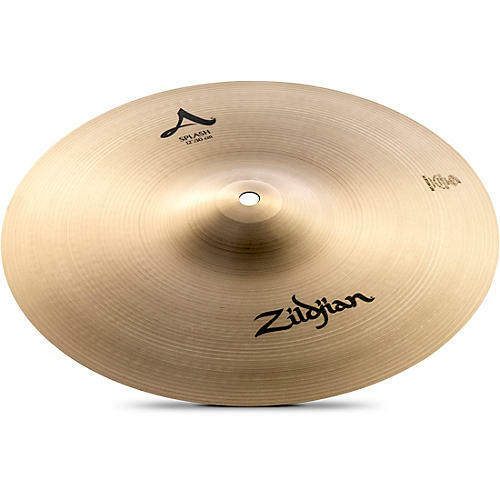 Created from cast bronze alloy of 80% copper, 20% tin, and traces of silver, this Zildjian cymbal is symmetrically machine hammered and lathed with a traditional wide groove. 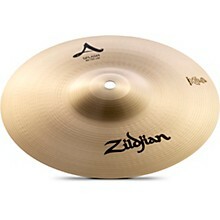 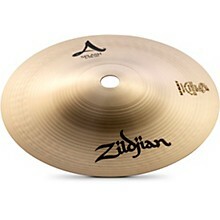 The result is an exuberant cymbal that bursts with a classic voice that is pure, bright, and expressive. Order today and play a cymbal by the world leader in cymbal craft.